makoy, 15 Jan 2015I have 8gb memory card in my oppo neo 3. But I can't install or download application from play... moreif there were existing apps, try to move it to the SD first before adding another apps. you could do that by going to apps> find installed apps> open> then there's an option there to "Move to SD" .. in that way, you apps will be saved in the SD card instead of the system storage. My phone keeps popping up warnings like that I don't have any sufficient space in my phone memory or memory card but when I took a look at it in my storage it still has lots of available memory, the only memory that I've used only 12.3 KB.. so please help me I need to know what I should do? I have 8gb memory card in my oppo neo 3. But I can't install or download application from play store. It says that "insufficient memory". 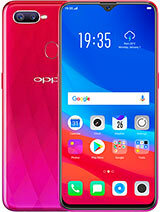 WHy does oppo cant install application directly to memory card? 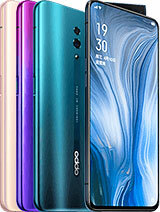 oppo you have lot of issues to your device. pls fix it, all the concerns. i bought my neo 3 because I just saw the spec. but untill I experience all the concern through this forum I say you're lying to all your customer. so until you dont fix all the concerns, for all who plan to buy this android phone, stop planning it. its very doubtful. think wise poeple. 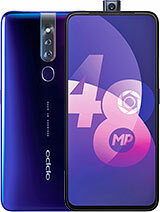 I have an OPPO Find 5 Mini and bought it just last Sunday. I just noticed that even my communication gestures are ON (easy answer, flip to mute, and easy dial), it is not still working. 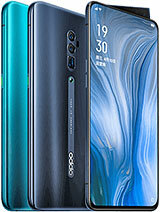 Before I bought this, I already bought one OPPO JOY for my father, and all the gestures are responding very well, but mine is not considering that it's more updated. I'm kinda worry. Can someone help me on this? Do you think my screen guard has a connection on this? Thanks in advance. God bless ! My charger broke and unfortunately my phone is not accepting any orther chargers I bought. It only charges from another oppo charger. do you know dedicated oppo stores in the philippines? also do I need a screen protector or is the screen scratch proof? 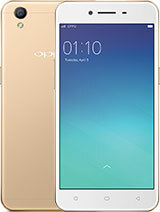 my oppo r831t is not supporting 3g network in inda, i bought it from china,dont know if it connects there. what may be the problem?? i have selected 3g network but its showing only 2g networks. does this device support 3g on both sims or a particular sim is supported? battery used to give good backup but within 6 monts it started draining so fast. really just one day life. any help? please somebodey help me solve the problem of connectivity so that i can enjoy high speed internet. 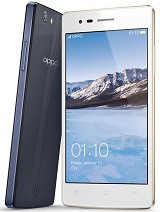 i am using oppo r831t in india which i bought from china. my prob is it is not connecting to 3g network even after selecting. it is still showing 2g neteorks only. how to get it solved. does the device support 3g on both sims or one. some one out there please help! AnonD-281398, 12 Jul 2014So far, never happened to my oppo. Almost 3 months using it. I always play game.Does neo 3 have fine build quality? i would answer it just download the app.DSLR CAMERA from playstore and i surely proved that the camera flash of oppo neo would really work and you wont regret how oppo neo beautifull is. 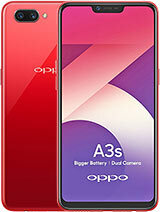 overpriced oppo. your brand name has no sound yet.